EEF, the manufacturers’ organization, is the representative voice of UK manufacturing, with offices in London and Brussels, as well as regional offices throughout England and Wales. Collectively EEF represents 20,000 companies, from start-ups to multinationals, across engineering, manufacturing, technology and the wider industrial sector. The organization provides essential business support and training whilst championing the manufacturing industry in the UK and the EU, designed to help British manufacturers compete, innovate and grow. EEF also hosts various regional awards events, as well as a national awards ceremony, to further promote the advancement and achievement of companies in the manufacturing sector. The awards reward the achievements of businesses across a variety of categories, including business growth, environmental improvements, export efforts and innovation. EEF also places emphasis on young engineers, with a range of awards on offer for apprentices. In 2017, Russell Finex was shortlisted for EEF Future Manufacturing Innovation Award for the South East region. A global leader in the manufacture of industrial sieving and filtration equipment, Russell Finex has a reputation for innovation, which has been built upon progression - taking measured steps into the unknown to continue developing a premium range of separation solutions for the modern-day processing industry. 2017 has seen the development of Russell Finex’s most complex innovation to date, as the company’s new powder handling solution for the 3D printing industry has come to fruition. 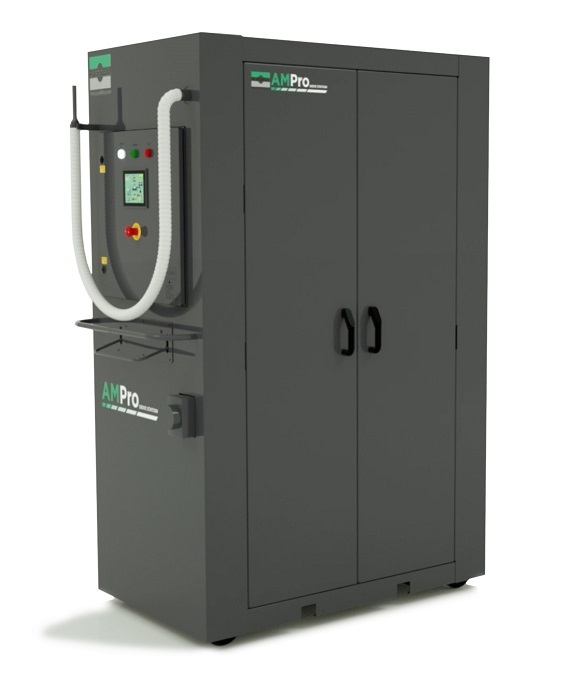 The Russell AMPro Sieve Station™ automatically recovers and recycles the powder used to manufacture 3D-printed objects, and is expected to revolutionize powder handling in this exciting and rapidly-evolving industry. 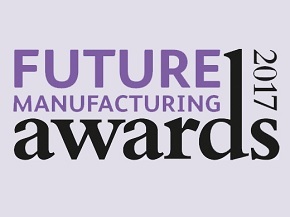 Russell Finex would like to congratulate Pacepacker Service Ltd. and all other finalists and winners at the EEF Future Manufacturing Awards 2017.